Gift giving season is upon us, but there’s still time to order one of the six gift ideas for the snowmobiler in your family. 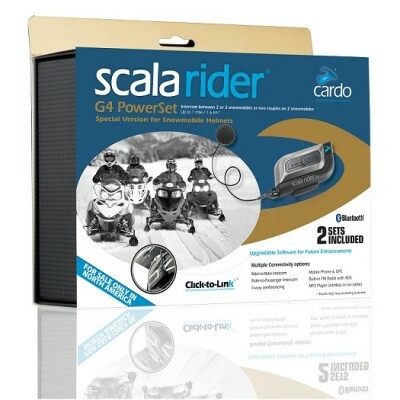 Each of these items is affordable and is practical for the sledder. And don’t think these gifts are just for the Holidays, they are great items to get all season long. We LOVE our Haber Vision sunglasses, and we love their goggles, too! 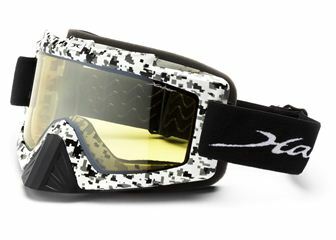 The Nitrous is a brand new goggle that is exclusively designed for the snowmobiler. It features a large optically clear lens, extra-wide foam to fill the opening in the helmet, and a hard plastic nose guard to keep ice chunks from pelting your nostrils. It is available with two lenses, a non-polarized yellow lens and a polarized amber lens, and two frame choices; black or snow camo. 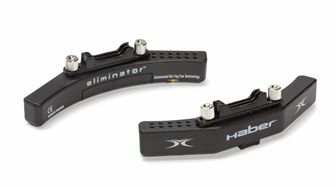 There is also an Eliminator version that features their exclusive anti-fog fan that mounts right inside against the upper part of the frame. It blows a soft stream of air across the lens to keep it from fogging. Starting at $65, click here to order right from HaberVision.com. Put in Member Code: MAXSLED. Record your first-person memories with the Contour Roam 2 action video camera. 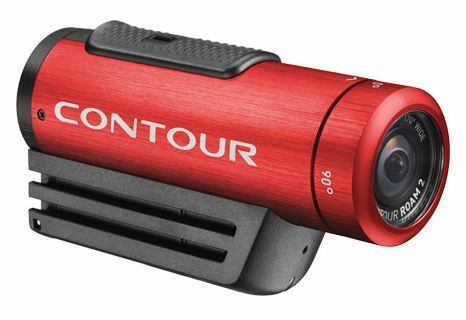 We’ve used a Contour video camera for a few years now to capture riding moments and various action shots. It works great and they can take a beating. The Contour Roam 2 is waterproof, has a built in 1/4-20 tripod mount, a locking instant-on record switch, and rotating lens with laser alignment. It records in 1080P at 30fps, or 720P at 30fps or 60fps. Available in 4 cool colors and only $199. Buy it now from Contour by clicking here, or check it out at contour.com. Our LifeProof cases have been lifesavers for our iPhones. It lets you bring your iPhone out into elemets that you wouldn’t dream of without it. 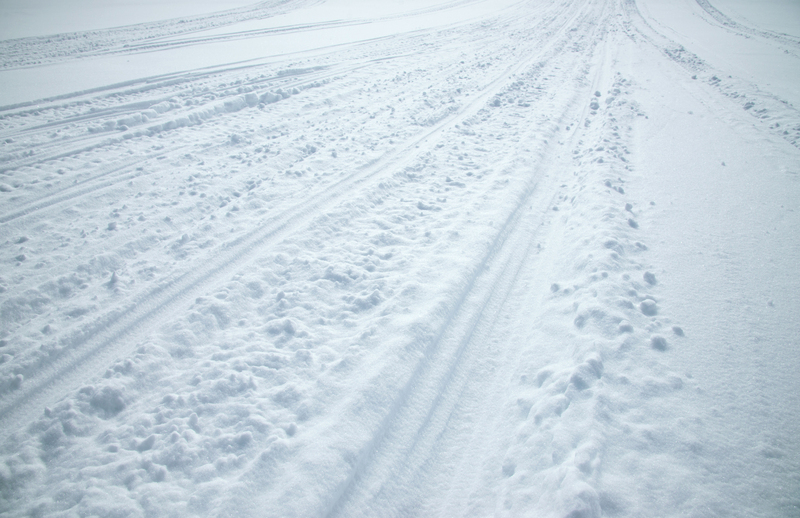 While you’re riding, you can rest at ease because dampness, snow, or rain won’t harm your phone. Want to get that great photo for your Facebook page? Take out your LifeProofed iPhone and grab the shot. Dropped your phone into the snow? Brush it off and keep going. They offer a huge assortment of accessories as well to mount your phone onto handlebars, allow your phone to float, and let you listen to music in the hot tub. 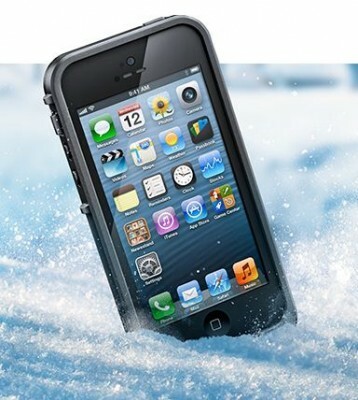 LifeProof is available for the iPhone 5 and 4s. Regular price is $79, but they sometimes run specials. Many colors to choose from. Go to lifeproof.com and learn more. with 2 other people up to a mile away. Using Bluetooth technology, you can connect the G4 to your phone and listen to music and make phone calls. We’ve even used it to call other riders who were well out of range using this feature. You can also connect it to a Bluetooth enabled GPS. It lasts all day with up to 10 hours of talk time and 7 days of standby time. It comes as a set at $489. Cardosystems.com. Want to add more power to your engine? Want the best throttle response you can get? Want an easy-to-install mod that offers arm-straightening power? 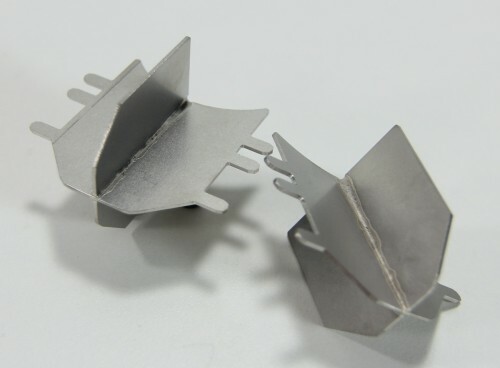 Then get the Quad-Flow Torque Wing by Thunder Products. This simple device is placed in the back side of your carb (engine side) and it stabilizes the flow of atomized fuel and air to eliminate turbulence. This has been tested by competitors and racers and it works. You’ll think you’ve got a fuel injected rocket under your thumb after installing these. Just $139 for your twin, they can be found at thunderproducts.com. For under $40, you can have a food warmer that straps to your snowmobile muffler. 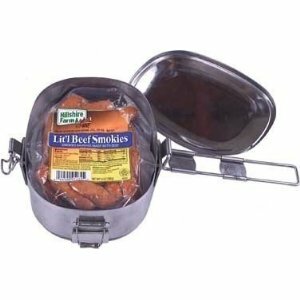 Fill it with Hot Pockets, hot dogs, little smokies, chilli, or anything you want to heat up while you ride. When you stop for a break you’ll have a warm meal that will keep you going. There are several places online to find these, but we found one on Amazon.com. Check it out here. You can’t go wrong with any of these gift ideas, but don’t wait until a special occasion to buy yourself something nice, do it now before the season is well under way.